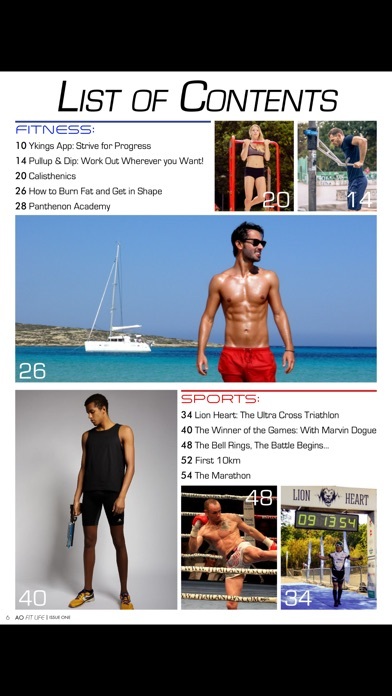 AO Fit Life is an exclusive and independent magazine that helps people live a fitter life, to perform better, look better and feel better. 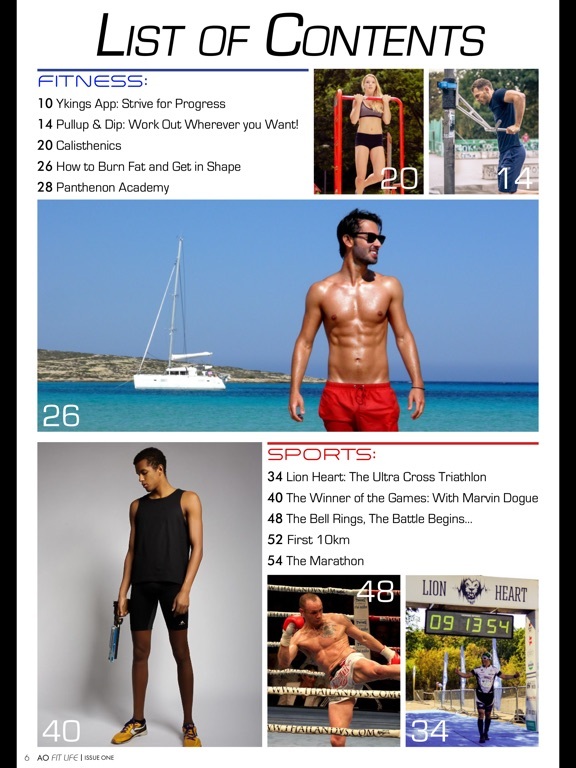 As a fitter life goes beyond fitness, the magazine encompasses articles in the areas of fitness, sports, health, nutrition, entertainment, life, work and style. Written and edited by athletes and experts, it is enriched by photographic material of the most stunning fitness and fashion models.